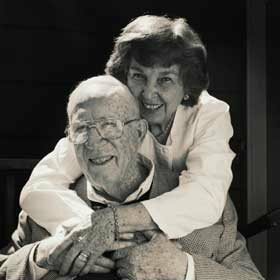 James L. West Alzheimer’s Center is Fort Worth’s premier long term residential and Senior Adult Day Program. We partner with individuals and their families who in providing the best in Alzheimer’s Care and memory impairment care. We are committed to enhancing the quality of life of each person through individualized care. Until there is a cure, we are here to care. This facilty was a total disappointment!!!! The administration needs to be up on the floors seeing what is going on instead of telling you how great it is when.... how would they know...they NEVER are up there! No activities or engagement for the folks on Cardinal and Trinity floors. They just leave the patients to sit in their chairs all day. No companionship or interaction. If you are just sending you loved one to sit and wait for their time to pass away...this is the facility for you. If not...PLEASE look around because Fort Worth has SEVERAL much better options! It may look great on the inside, but it is the interaction with staff, nurses, and administrators that make it feel like a home! This is NOT that place!